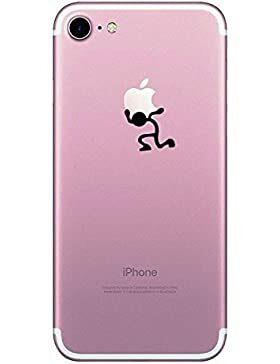 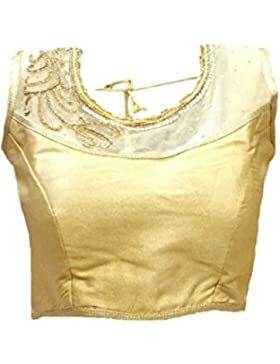 SAANCA. 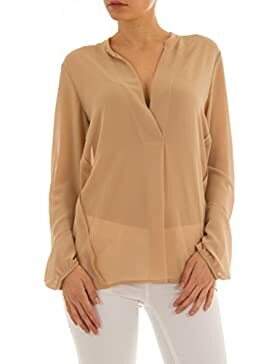 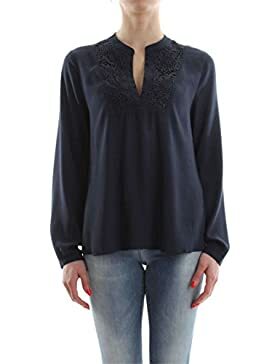 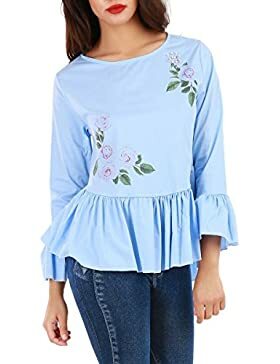 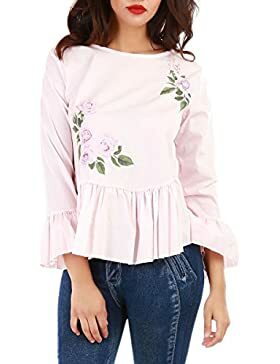 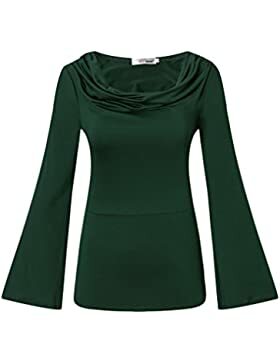 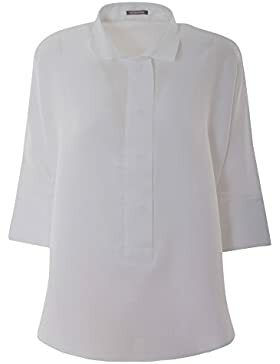 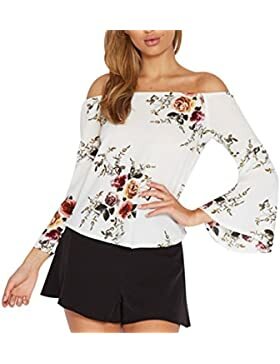 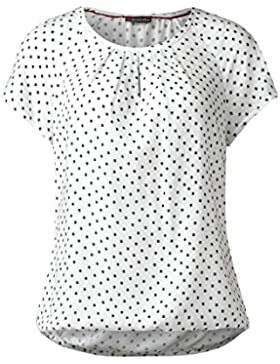 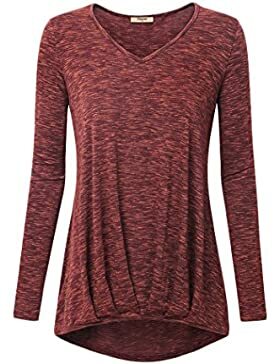 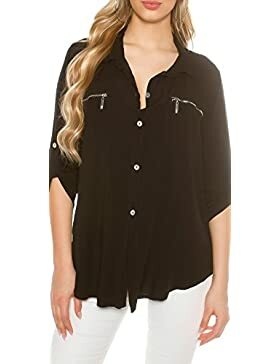 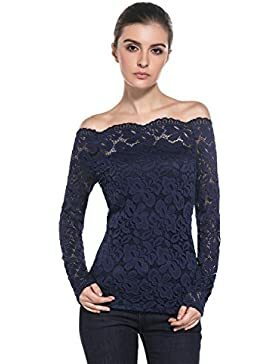 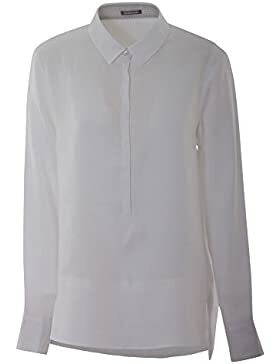 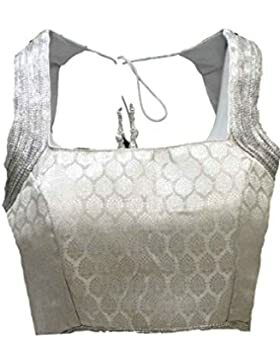 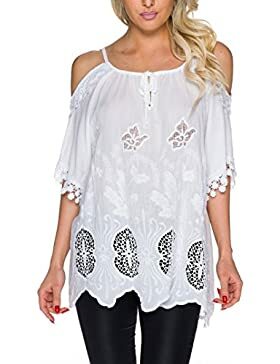 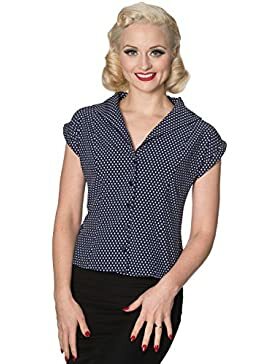 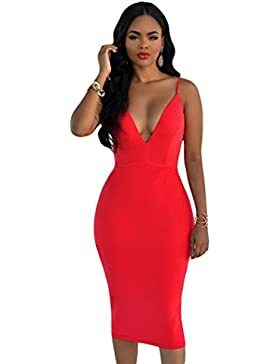 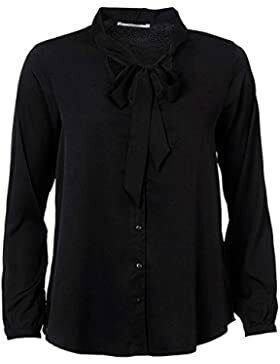 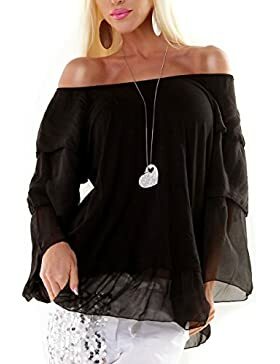 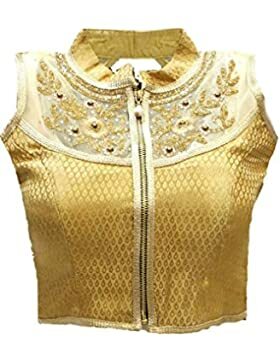 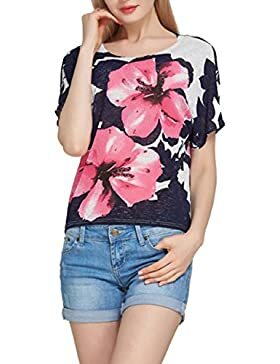 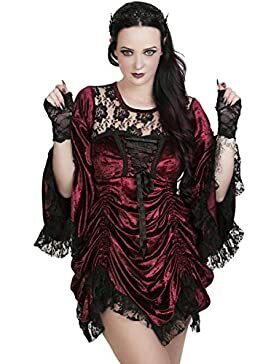 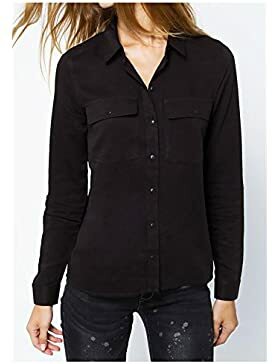 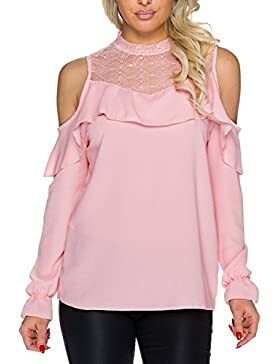 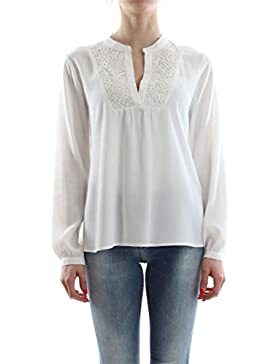 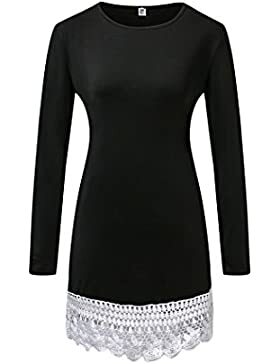 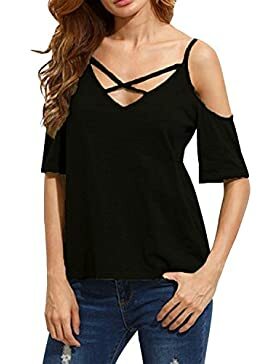 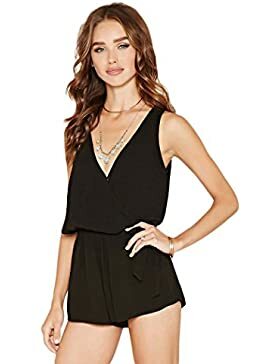 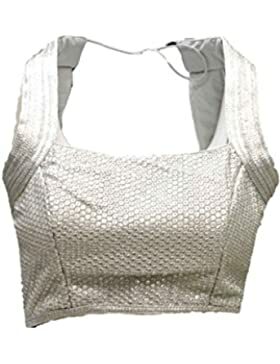 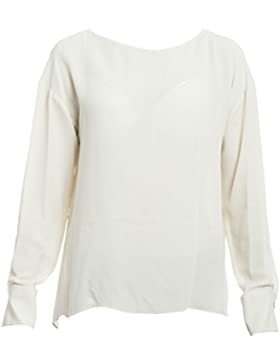 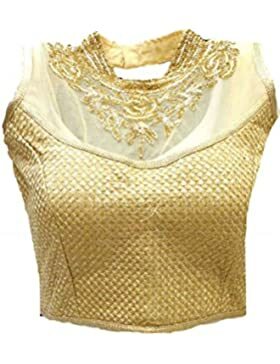 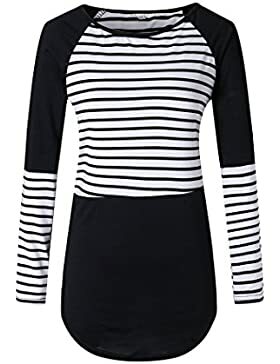 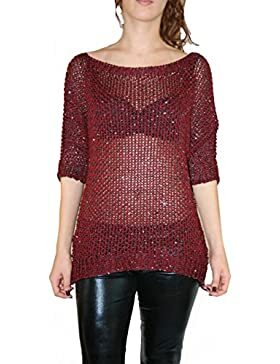 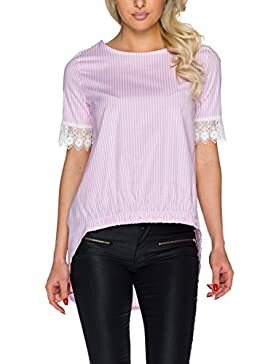 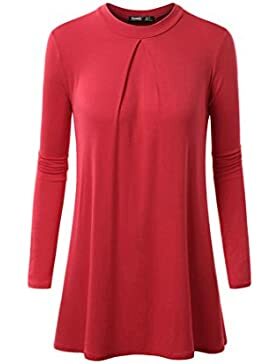 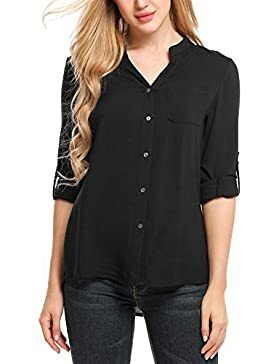 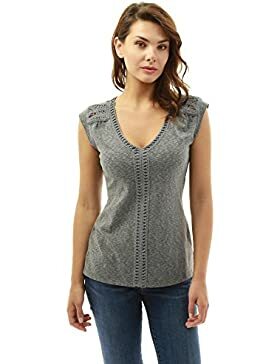 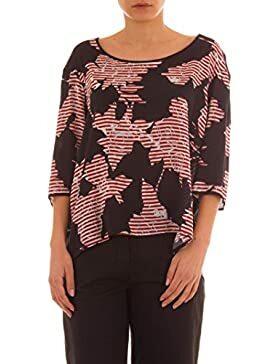 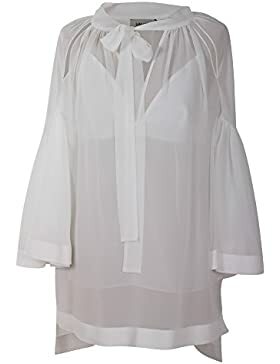 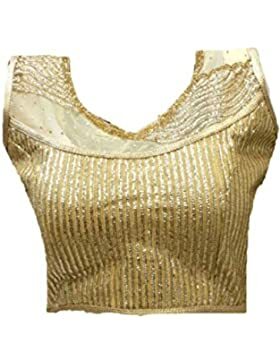 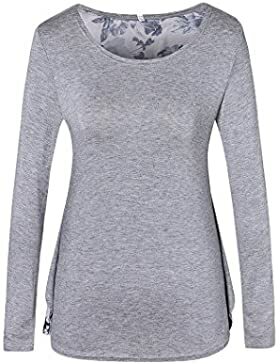 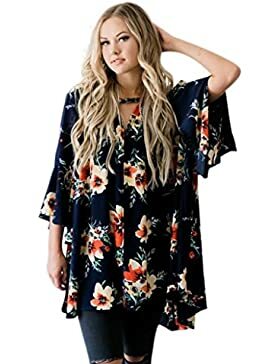 BLUSA MUJER MANGA LARGA ABOTONADA LAZADA CUELLO. 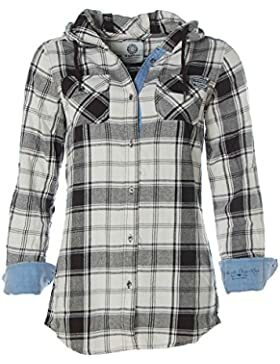 ONLARIANNA L/S SHIRT WVN. 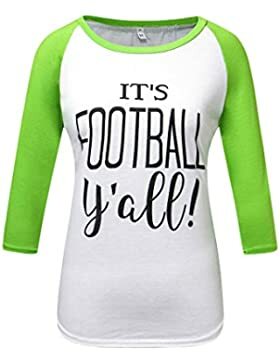 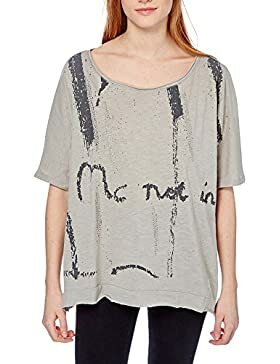 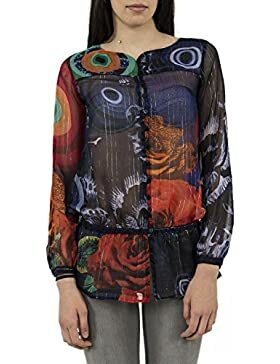 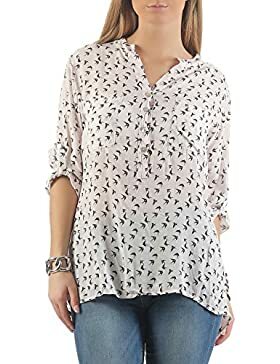 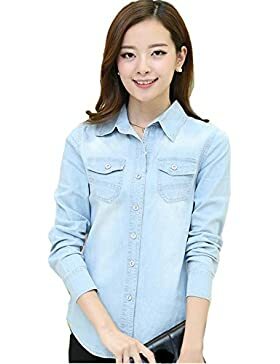 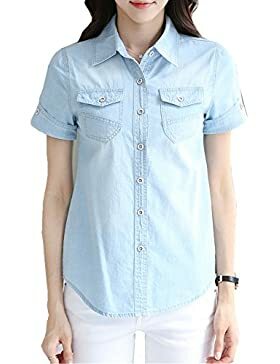 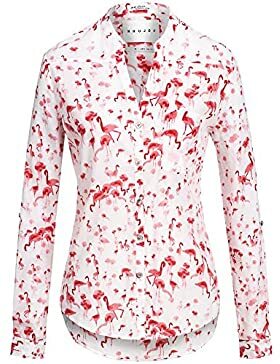 CAMISA MUJER MANGA LARGA BOLSILLOS DELANTEROS.